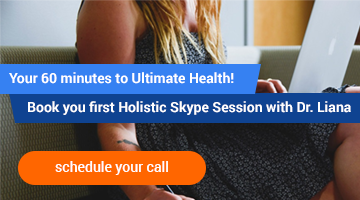 Living Wisdom Academy is an online and offline Holistic Education Platform for individuals and professionals, that combines Holistic and Alternative approach to human well-being backed by the latest research and treatment procedures. All the programs, services and treatments have been carefully designed by the leading Holistic Therapist, Dr. Liana Nenacheva and bring together medical knowledge and holistic therapies not only to detox the body, but also to balance the mind and spirit as well as teach people how to maintain their optimal health and live up to their full potential. Living Wisdom Academy delivers an empowering holistic life-changing experience, aiming to nurture the seed of divine potential that exists within each of us. 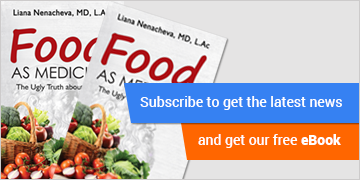 Doctor Liana Nenacheva uses a unique integral wellness approach to complete wellbeing and personal fulfillment. Here in Living Wisdom Academy, a synergy of healing therapies from East and West, complimented by outstanding natural surroundings, healthy cuisine, holistic movement and meditation practices, will help encourage you and reignite your spirit. Every group retreat or individual wellness program provided by Living Wisdom Academy is more than a holiday. Our goal is to restore and inspire, taking you on a holistic journey towards physical and emotional health, happiness and prosperity. 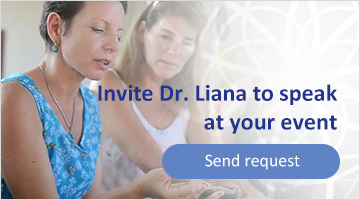 Programs for professionals are thoroughly designed by Dr. Liana Nenacheva and reveal all the secrets of her unique methods of holistic rejuvenation and invigoration, she has been developing for more than 25 years. As a former facial reconstructive surgeon, who then became one of the top world’s practitioners of the Traditional Chinese Medicine, Dr. Nenacheva has a rich knowledge and experience in holistic health and beauty and is eager to share all her wisdom with young professionals, who aim to spread and apply this knowledge all over the world to make it a better and a healthier place.